Our expanding template collection allows you to get a powerful website with our most popular features built right in up and running in no time, at a great value. 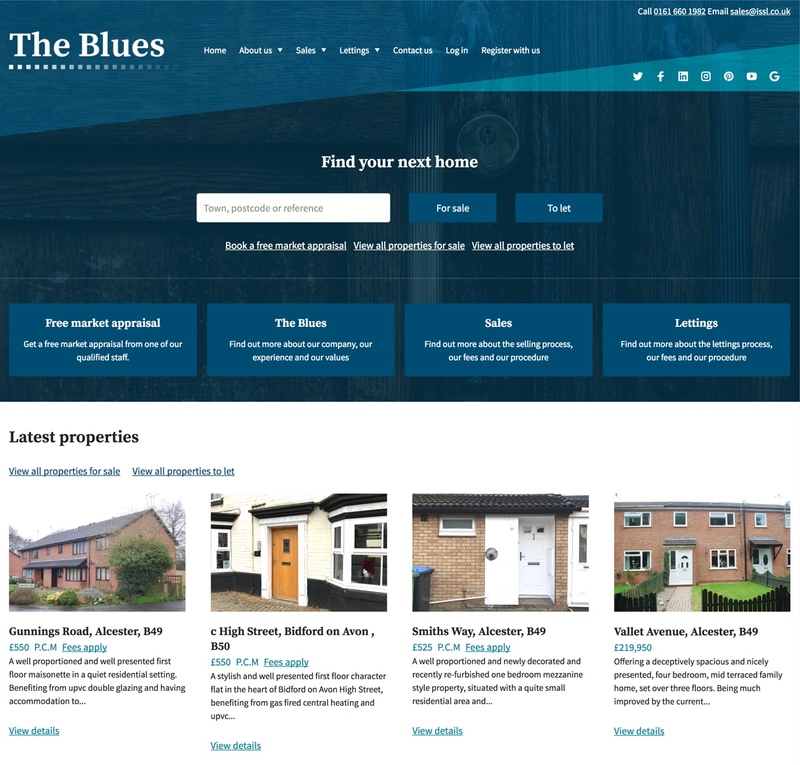 They may be templates, but they're still hand designed and coded by our professional web designers with the same care and attention a bespoke website would receive. 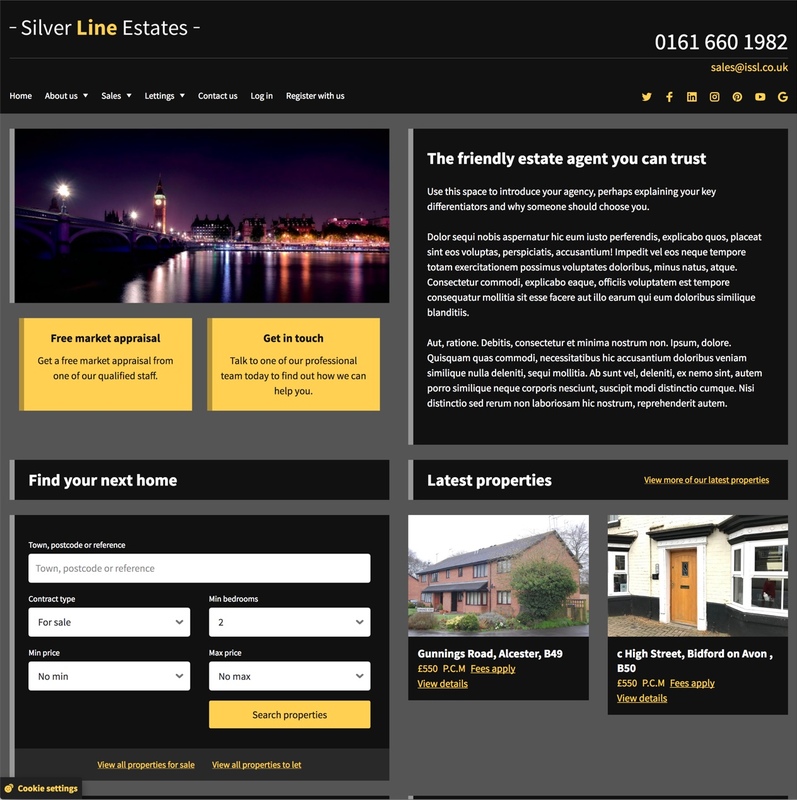 A spacious template featuring large banner images, allowing you to draw attention to any page or service. 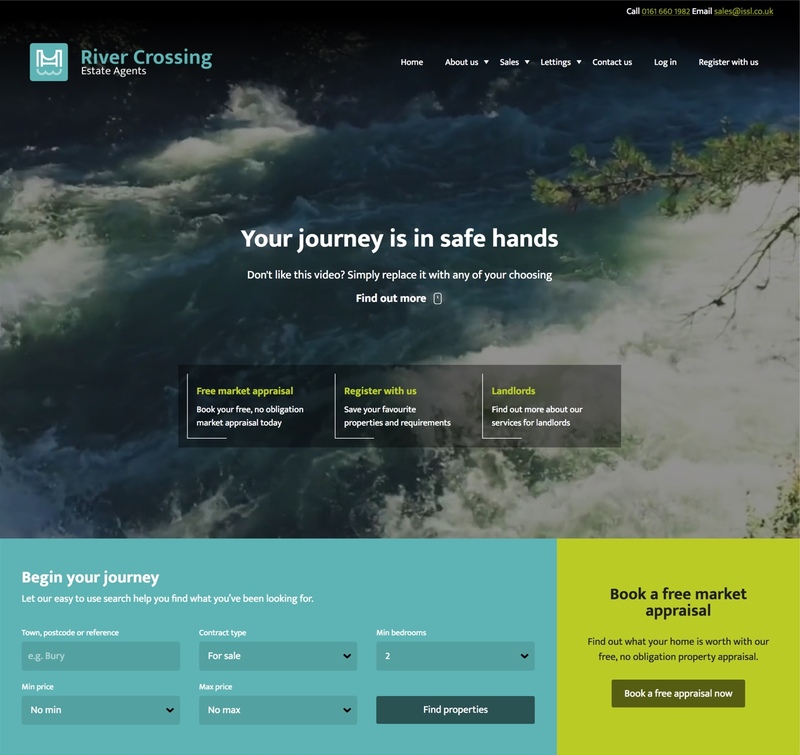 Our first template to include a background video, River Crossing is a modern, vibrant website that lets you create a custom appearance easily with a background video. A template that uses images to great effect. 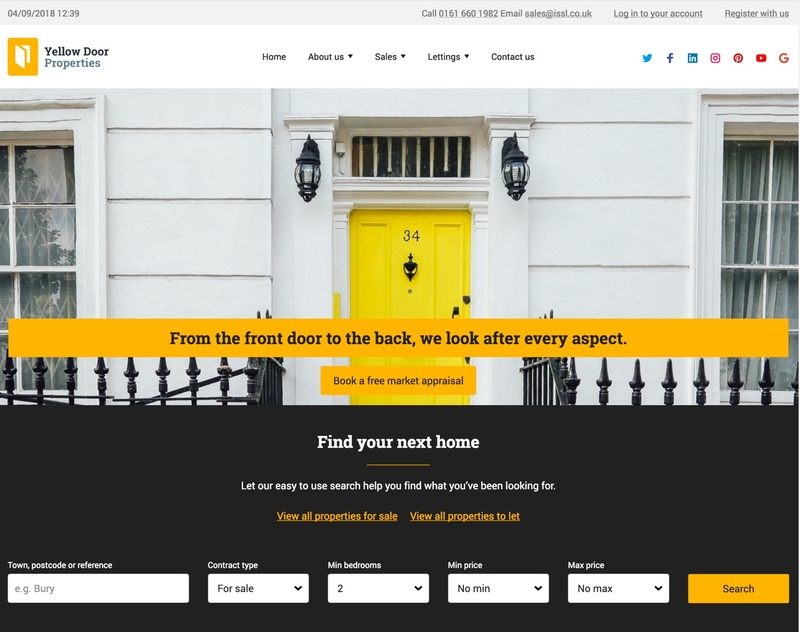 Bringing the property search front and centre, this template also allows you to quickly guide visitors to your key services. Need additional customisation to make it your own? Let us know what you have in mind and we can provide a quote to add features or customise the appearance of any of our templates.